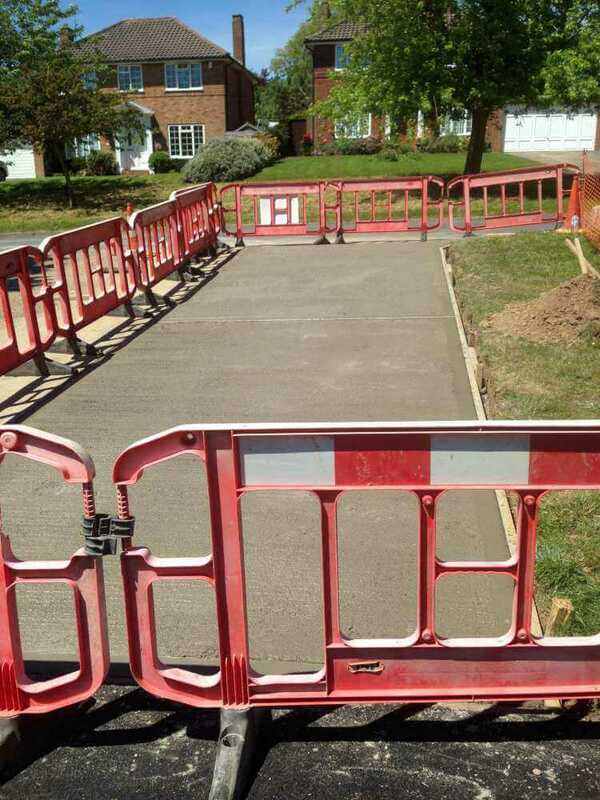 If you’re searching for a company to carry out some kerb alterations for you, then choosing Clarke and Baker Surfacing is the right call to make (in our opinion!). Our team has all the expertise and experience needed to help you achieve what you’re looking to achieve. We can provide for you the installation of a dropped kerb or vehicle crossing, including the application for consent and how to deal with your local council. We can help you along every step of the way and we provide all our services at very cost-effective prices. 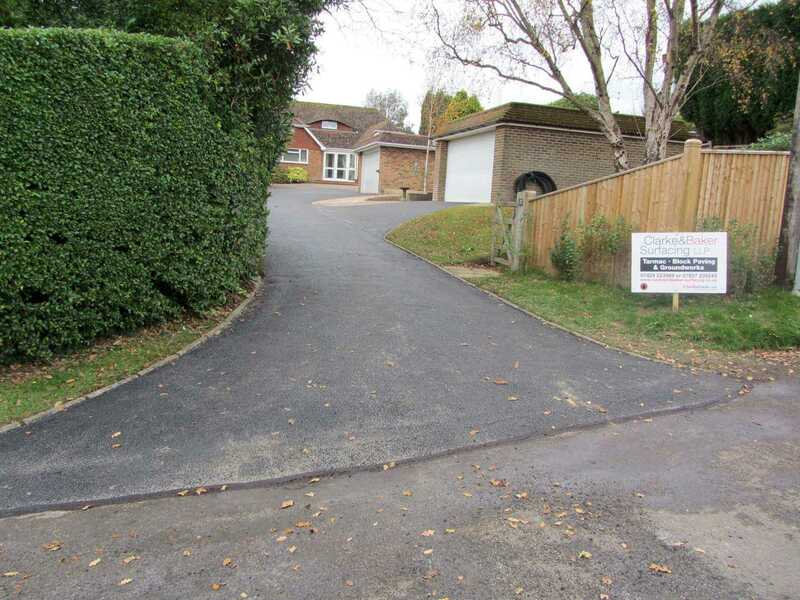 If you take advantage of our services, you are also taking advantage of over thirty years of experience in the installation of drop kerbs and driveways throughout the Sussex region and beyond. For your added peace of mind, we have £10 million worth of public liability insurance, as required by council regulations. We are New Roads and Street Works Accredited and East Sussex Council’s Highways Department has appointed Clarke and Baker Surfacing as approved contractors. To have been awarded this approval we were successfully vetted by Trading Standards – they contacted a selection of our past clients to ask how they viewed the quality of our services and our complete process from enquiry to project completion was analysed. 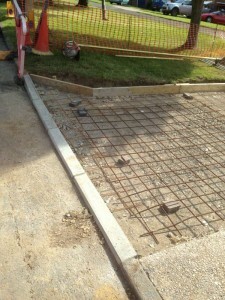 We’re also approved contractors for both Rother District Council and Hastings Borough Council.